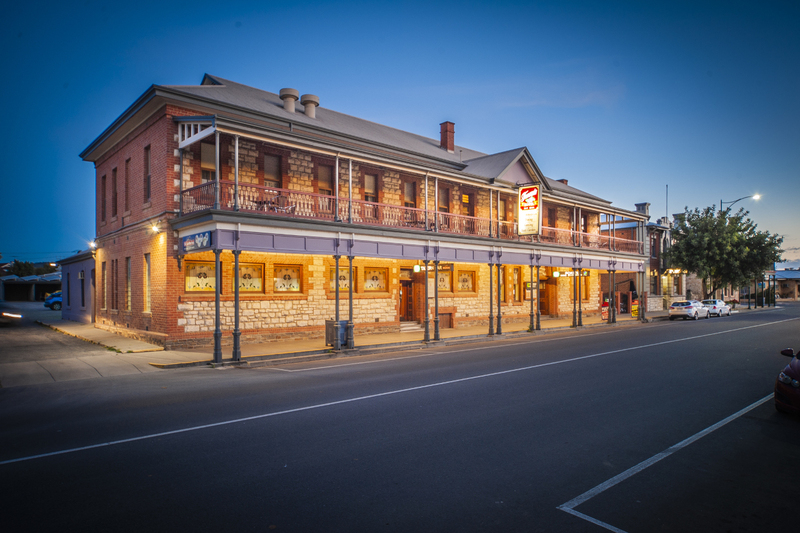 The Tanunda Hotel located right in the heart of Tanunda cannot be missed. With its charming old style appearance and warm and cheerful atmosphere it's the perfect stop when visiting the Barossa Valley. Tanunda Hotel is your one stop Accommodation, Meals Bar and Gaming. We have an impressionable beer garden with ease of access bar area. A menu containing some Aussie favourites including some of the Barossa's finest produce and wines. This elegant country hotel offers pub style accommodation as well as 9 new self-contained apartments.